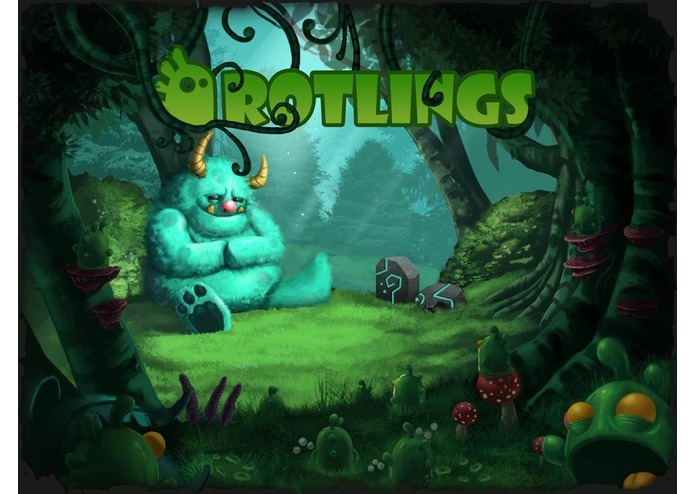 To play Rotlings, visit rotlings.com and click the play button. To create levels of your own, click "level editor" and use login "aaaa" and password "aaaa". We appreciate your feedback and thank you for the opportunity to participate in the Kii Cloud App Challenge.